A part of the Ingersoll Rand K Series the K6UL-36 Air winch is a simple, rugged & reliable sources of pulling power. 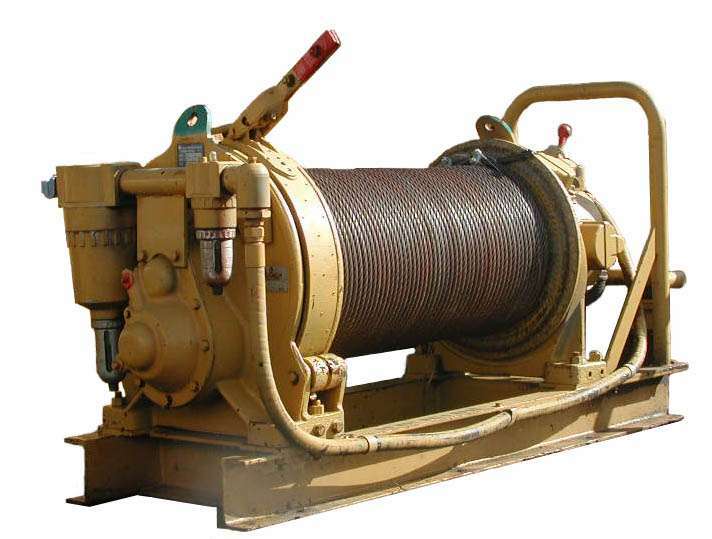 IR air winches have a worldwide reputation for being durable and dependable in a vast array of applications. This series of winch delivers high hauling power for a relatively low air flow requirement.